Redesign in 20 minutes – new section! I’m starting a new section on my blog “A redesign in 20 minutes” which on a regular basis redesign something I think can be improved by very little effort. 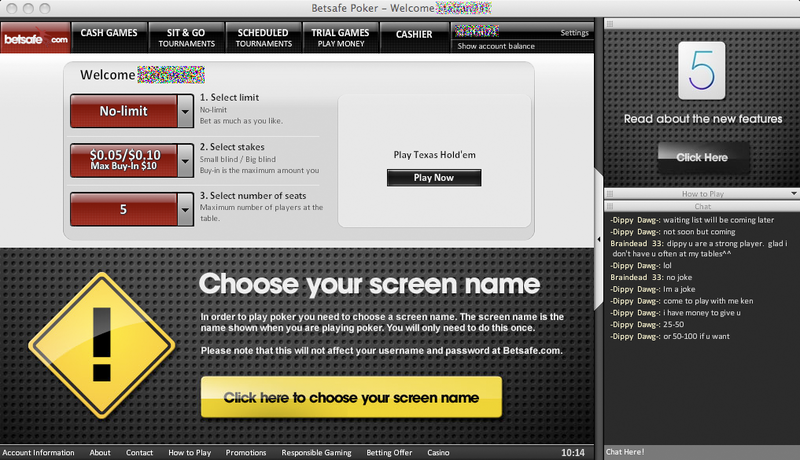 First up is the lobby in OnGame Network’s poker client where I play on using the Betsafe skin. So check back on sunday for the redesign!